Moms, mandalas, mimosas... Oh my! 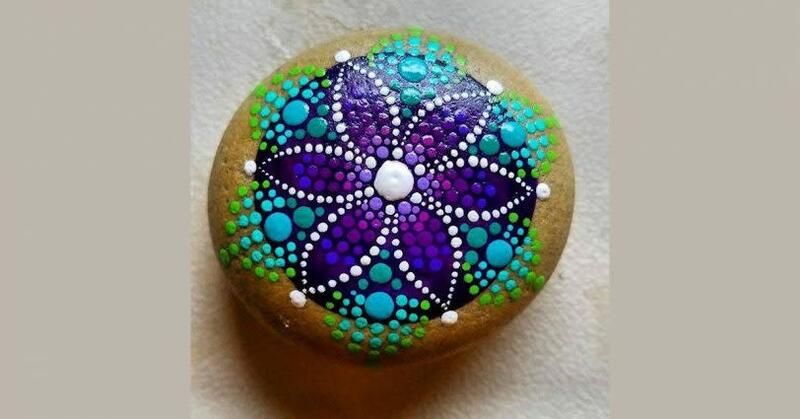 Join us for a morning of inspired relaxation as we paint mandalas on beach stones! 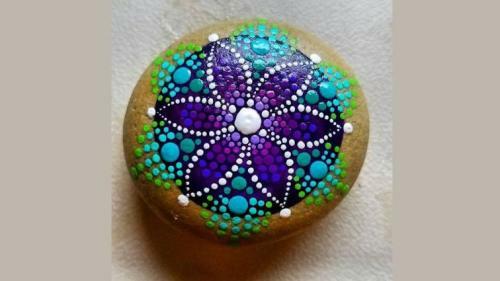 This class will feature a presentation on Mandalas, their meaning, and history as well as many different styles of Mandalas that you can consider painting on your rocks. Join us! The cost includes all of the materials you will need: natural beach stones, paints, brushes, and inspiration! You can make as many Mandala Rocks as you want in the time we meet. Keep them for yourself or give them away as gifts! The cost includes an assortment of edible treats.